Crafted for comfort no matter when it's worn. 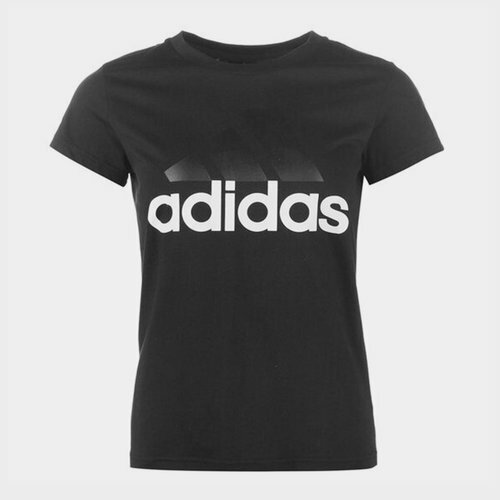 Grab this adidas Linear QT Ladies T-Shirt in Black and White now. This adidas Linear QT TT-Shirt is crafted with a classic crew neck and short sleeves for a comfortable everyday feel. Its block coloured design displays a large adidas logo to the front of the chest for a striking finish.